Thomas and Madeline Horton of Watertown, Wis., and Scott and Brenda Pancheri of Iron Mountain are pleased to announce the engagement of their children, Jacqueline Horton and Brendan Pancheri. Jacqueline is a 2000 graduate of Luther Preparatory School, a 2004 graduate of Martin Luther College of New Ulm, Minn., with a bachelor’s degree in education, and a 2013 graduate of Alverno College with a master’s in educational leadership. She is currently employed at Zearn, an education non-profit organization, as a partner success manager. Brendan is a 2000 graduate of Iron Mountain High School, a 2005 graduate from Michigan Technological University with a bachelor’s degree in electrical engineering and a 2008 graduate of Binghamton University New York with a master’s in electrical engineering. He is currently employed with Johnson Controls in Milwaukee as a senior project manager. 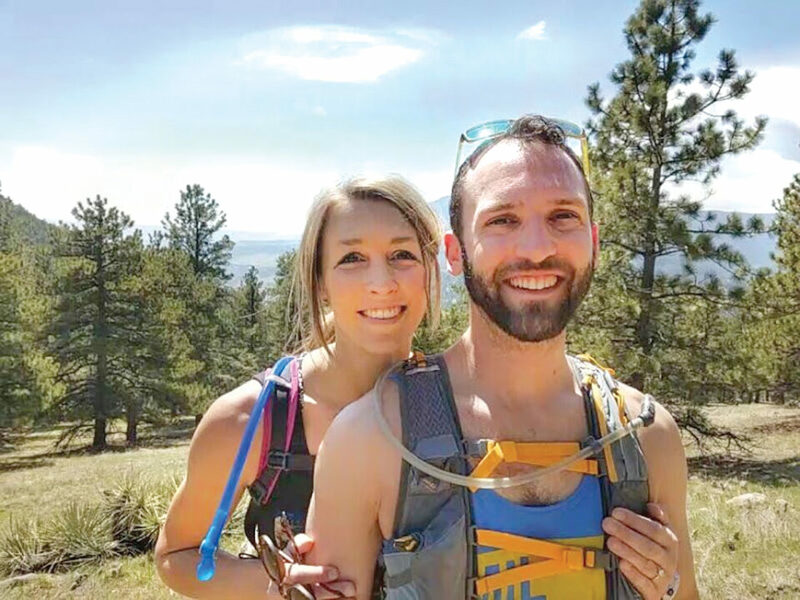 The proposal took place at Mount Sanitas in Boulder, Colo. The wedding will be Labor Day weekend in Maine, with a reception to follow in October in Milwaukee to share with family and friends.